Take State Route 3 north of Sunbury 3.5 miles; Turn left on Meredith State Road. 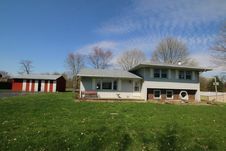 Hello, I’m interested in 15275 Meredith State Road and would like to take a look around. 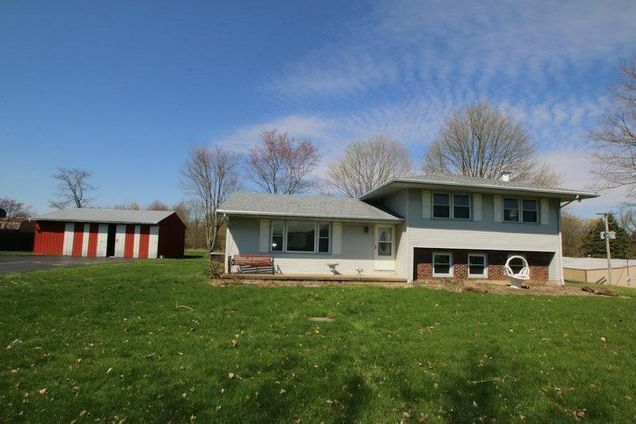 The details on 15275 Meredith State Road: This house located in OH 43074 is currently for sale for $219,900. 15275 Meredith State Road is a 1,752 square foot house with 3 beds and 2 baths that has been on Estately for 5 days. This house is in the attendance area of Harrison Street Elementary School, Big Walnut Intermediate School, Big Walnut High School, and Big Walnut Middle School. Listing Courtesy of: CBRMLS and Forman,Realtors Inc..